If your laptop is defective and you do not want to get rid of it but a immediately repair, you are exactly right with us. We provide quality services at fair prices at our computer and laptop repair. We can helpt not only mechanical but also in electronic problems with express repair. Thereafter you can use your laptop or PC on the same day.. Whether data recovery or problems with your keyboard, a virus or other unrecognizable problems we are here to help. If we found the cause of your problems we can aknowledge an expertise to realize the repair to save you a lot of costs. In very few cases a defect is the basis for a necessary new acquisition. Often its small problems that no longer allowe you to operate your laptop but ensure big annoyance. Among the services we offer, besides our low prices, you can check our website to get the advantage of having no cost. 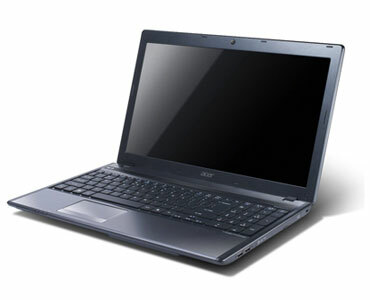 The free fault diagnosis is the basis for any laptop repair. Based on the error we can tell you to what extent move the cost of repairs and whether it makes sense to opt for a repair. On the same day, you can use your laptop back to full functionality.